Well, it's Monday and I have had a little time to breath after a completely manic week and weekend, so here goes, my #docraftsmonday offering for today! 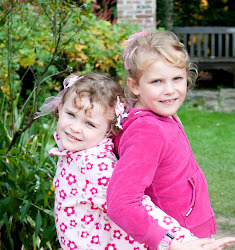 'What Nikki Did Next blog here! I used 4cm and 6cm circle dies to make mine. The vase was made using 3 of the Xcut Leaves Nesting Dies (XCU 503401) with the base trimmed off. The background squares were the second and third largest Square Parethesis Nesting Dies (XCU 503401), the swirls were a selection of the Floral Flourishes dies (XCU 503188). 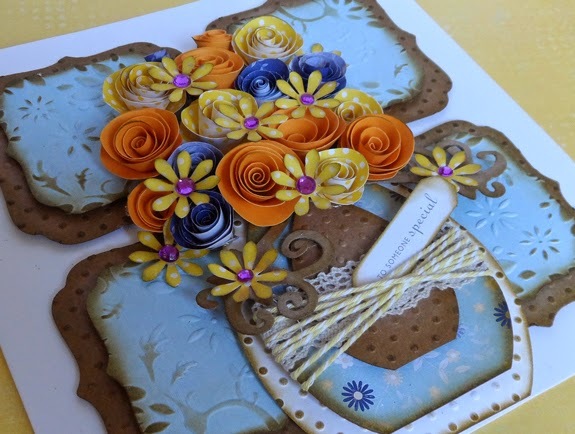 The roses were made with a mix of Papermania Cardstock and docrafts Creativity Club printables and finally, the daisies were made using the Xcut Palm Punch! Add lots of antiquing with dark brown dies in and you are pretty much there! beautiful! Love all the little details. Flowers are great. Jill, this is just lovely! I love the flowers & the colours you've used! 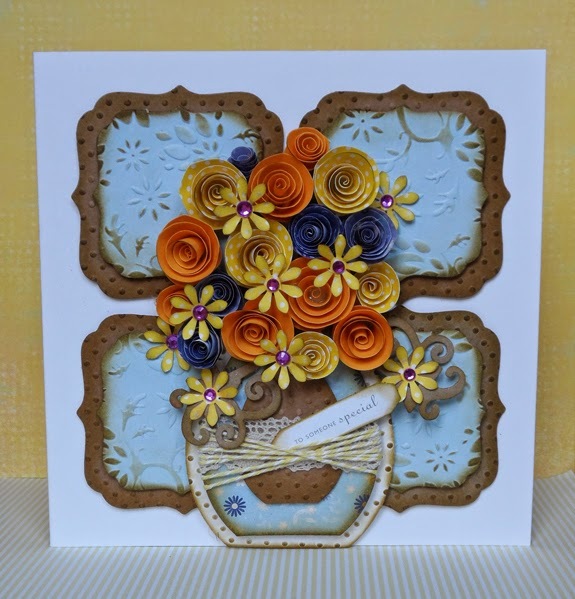 Popping by on the CC blog hop Jill! Love the flowers on this card! they pop right out at ya!